← Stitches West: a (sort of) Recap! 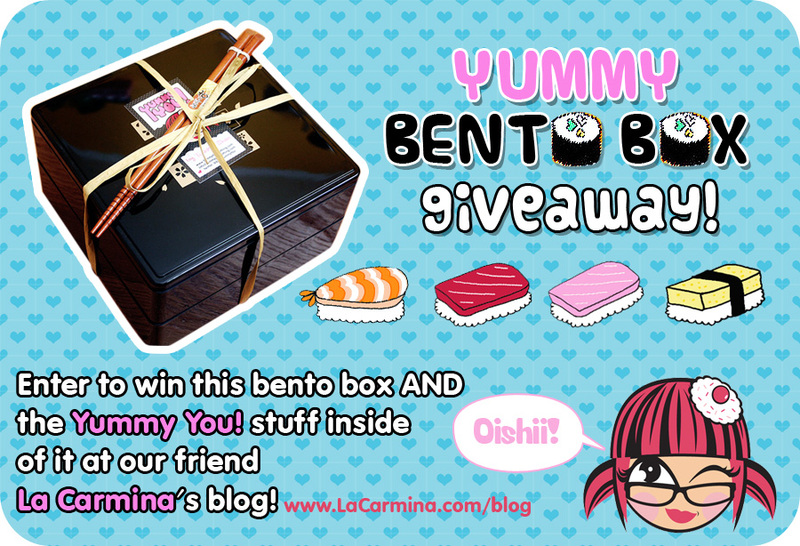 Yummy Bento Box Giveaway at LaCarmina’s blog! We have a new giveaway for you guys!! 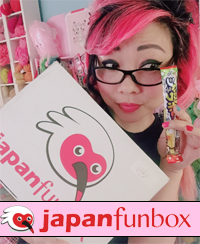 Fashion blogger, author, tv hostess, and all around amazing media personality LaCarmina has partnered up with us to create this Yummy Bento Box prize. You get the cute bento box AND the Yummy You! stuff inside! Please visit her blog entry about the giveaway to find out how to enter to win! Remember to comment on her blog. Comments here won’t count. Thank you! Good luck! 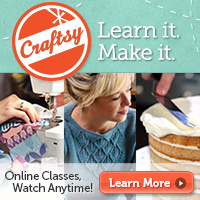 This entry was posted in Blog, Giveaways, Yummy You News. Bookmark the permalink. 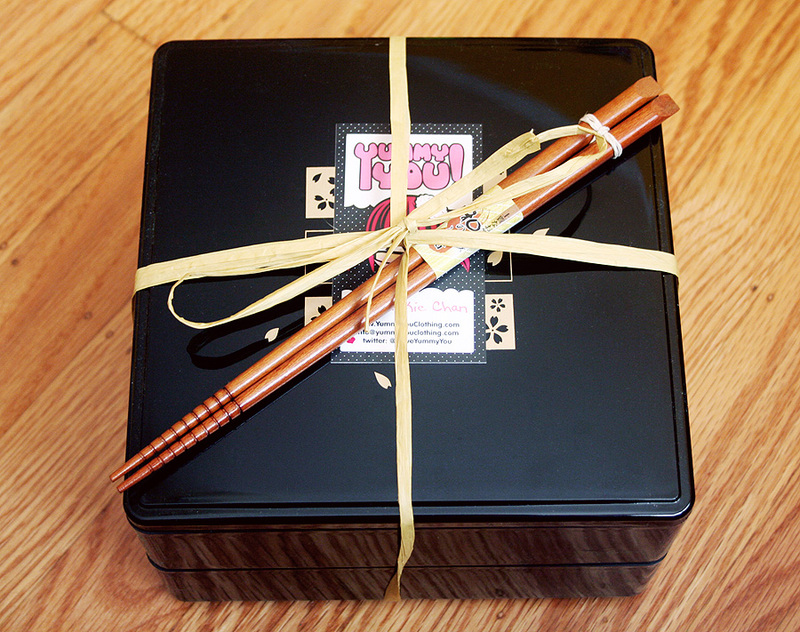 9 Responses to Yummy Bento Box Giveaway at LaCarmina’s blog! 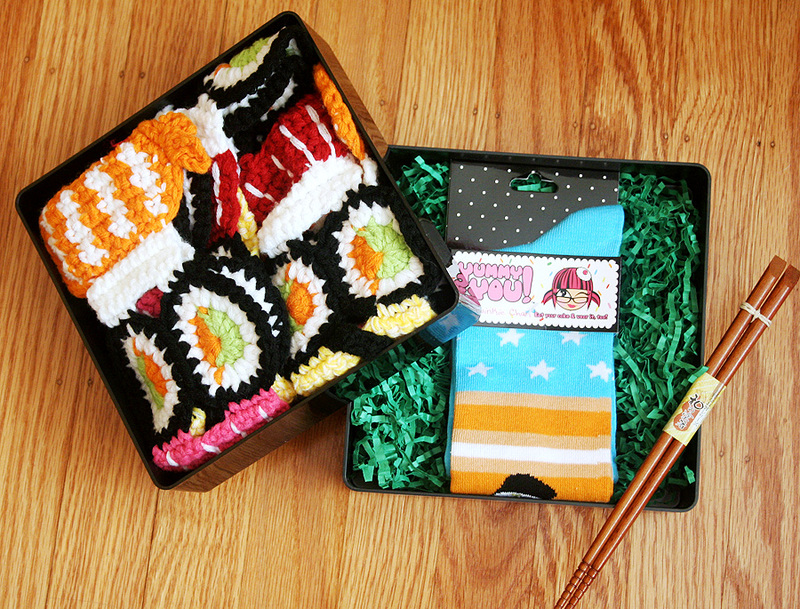 sushi scarf + benta box = great idea! Glad you like it! It’s a really fun gift-giving idea. OMG! I feel like words cant even explain how amazing this is! I love Bentos! I make an Amurican one for my kiddo everyday for school.